A floral bouquet. 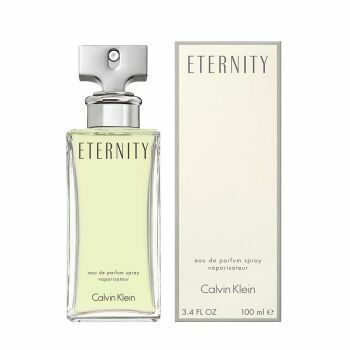 Inspired by the promise of lasting love and intimacy, Eternity is a timeless blend of white flowers: freesia petals, lily of the valley, and narcissus. Romantic. Timeless. Luxurious.